Multinational food packaging company, Tetra Pak has appointed Allison Lim (pictured) as its director of public affairs in APAC. Tetra Pak confirmed her appointment to Marketing. Lim was previously managing director with Burson Colf & Wolfe, based in United Arab Emirates. Prior to her time in UAE, Lim was managing director of Southeast Asia with Burson-Marsteller between April 2016 to July 2017. Previously she was the regional managing director, public affairs and government communications, Asia Pacific with the agency. She focused on expanding the firm’s public affairs and government business in Singapore and across Southeast Asia in her role. 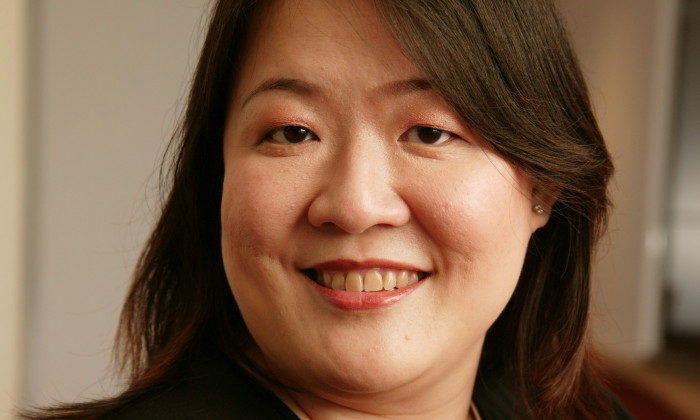 Based in Singapore, she also served as market leader for Burson-Marsteller from 2007 until 2011. Lim brings with her more than 18 years of policy and government experience, specifically in Pan-Asian government relations and issue management, NGO advocacy, CSR, crisis preparedness, and stakeholder engagement for a wide range of clients including large multinationals, healthcare companies, listed utilities, universities and NGOs. Past assignments have taken Lim throughout Southeast Asia, as well as Australia, Greater China, India and Japan.